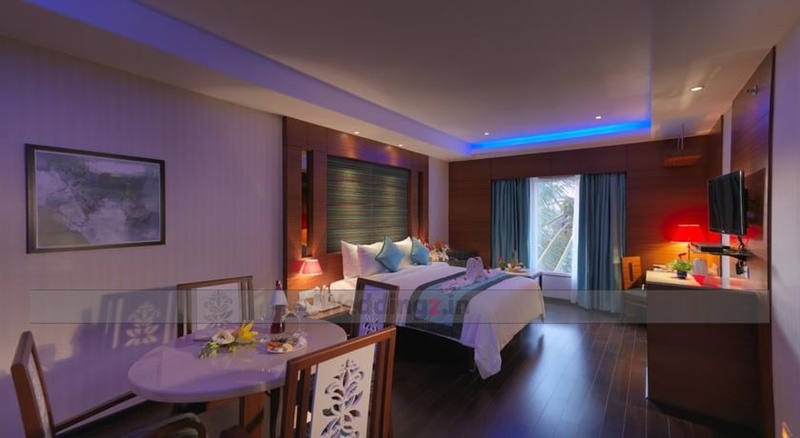 Goldfinch Retreat, Bangalore, makes a gorgeous destination to host your wedding day. Its three banquet halls and a spacious garden side area allows you to host some fun and quirky pre-wedding parties or the wedding reception. The venue allows you to bring outside caterers and treat your guests with the best cuisines. 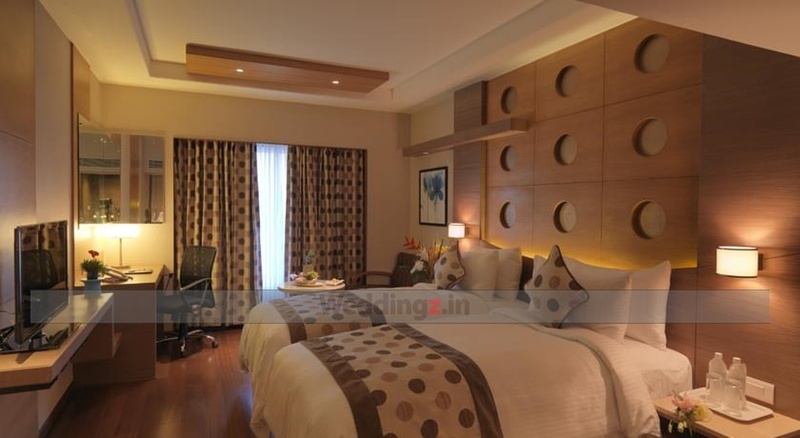 It also allows you to bring a decor team of your choice and deck up the venue the way you want. 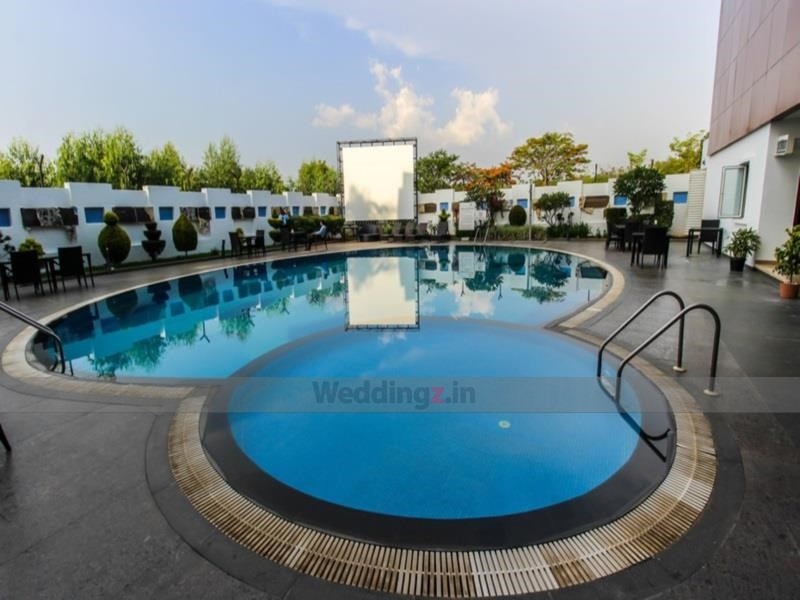 The Goldfinch Retreat located in Yelahanka, Bangalore has Wedding Hotels, Cocktail Venues, Banquet Halls, Wedding Lawns and 5 Star Wedding Hotels. 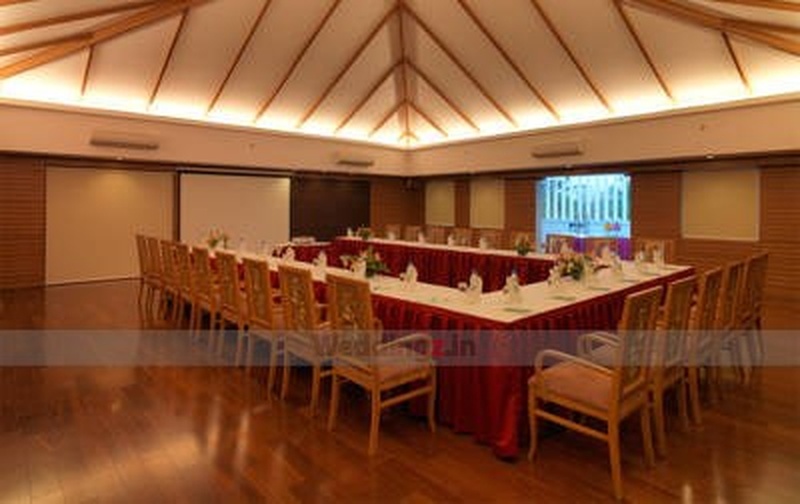 Senate Hall can accommodate upto 80 guests in seating and 150 guests in floating. 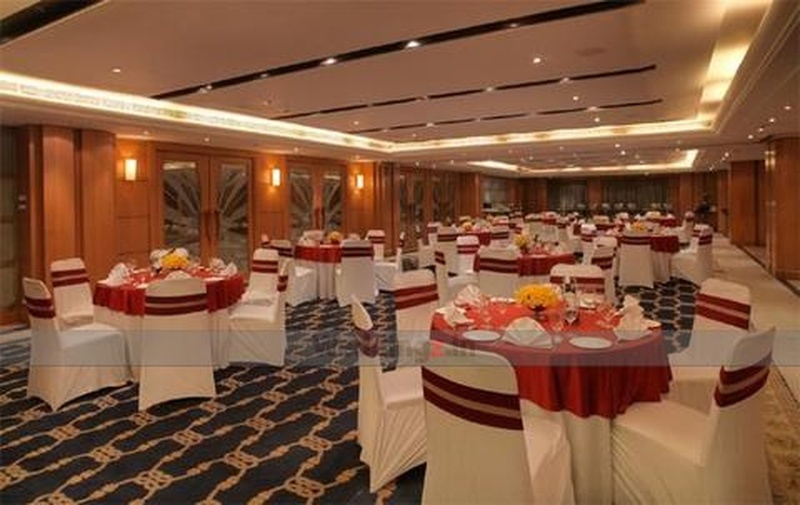 Silver Bills can accommodate upto 100 guests in seating and 150 guests in floating. Poolside can accommodate upto 60 guests in seating and 150 guests in floating. 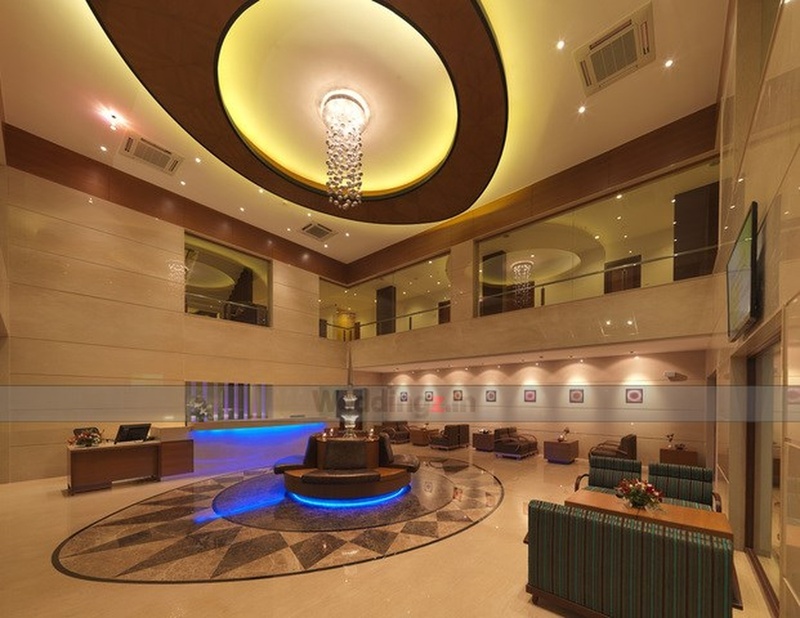 Gardenia can accommodate upto 500 guests in seating and 750 guests in floating. Vegetarian food is served at this venue. Features of this wedding venues are : Food provided by the venue , Non-Veg allowed at the venue , Alcohol allowed at the venue , Outside alcohol allowed at the venue , Halls are air Conditioned , Ample parking , Baarat allowed , Fire crackers allowed , Hawan allowed , Decor provided by the venue , Packages starts at Rs 850 per plate for vegetarian menu and at Rs 1000 for non veg menu.